Honda Certified, ONLY 40,825 Miles! LX trim, Lunar Silver Metallic exterior and Black interior. REDUCED FROM $15,999!, PRICED TO MOVE $1,100 below NADA Retail!, EPA 41 MPG Hwy/31 MPG City! Bluetooth, iPod/MP3 Input, Back-Up Camera. Back-Up Camera, iPod/MP3 Input, Bluetooth. 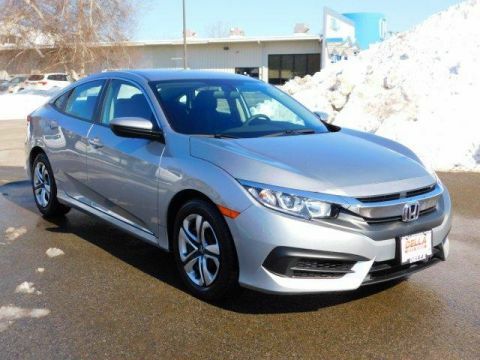 Honda LX with Lunar Silver Metallic exterior and Black interior features a 4 Cylinder Engine with 158 HP at 6500 RPM*. MP3 Player, Keyless Entry, Child Safety Locks, Steering Wheel Controls, Electronic Stability Control. Reduced from $15,999. 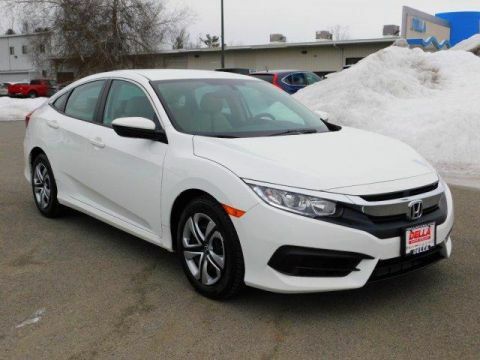 This Civic Sedan is priced $1,100 below NADA Retail. 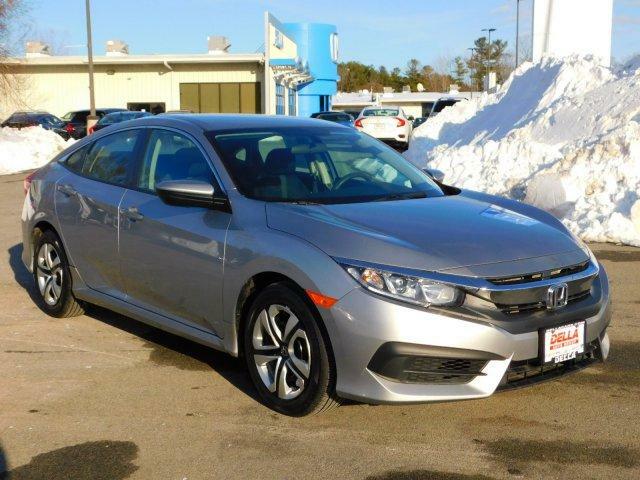 Our Queensbury Honda Dealer serves the Saratoga, Clifton Park, & Glens Falls, NY areas. 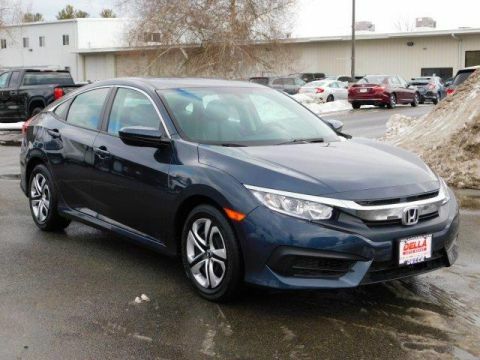 D'ELLA Honda of Glens Falls is the area's premier dealership.